We know selling your home is a roller coaster of emotions and quite frankly, it can be a huge inconvenience and even worse if no one is looking or making offers! Putting your home in MLS (Multiple Listing Service) is no longer enough to get your home SOLD! Whether you have already tried selling your home or are considering an agent, We are confident that you will not find anyone who offers better marketing for your home! Text the word BEST4ME to 29178 now for an appointment! 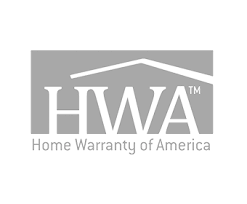 List Your Home With The BEST!